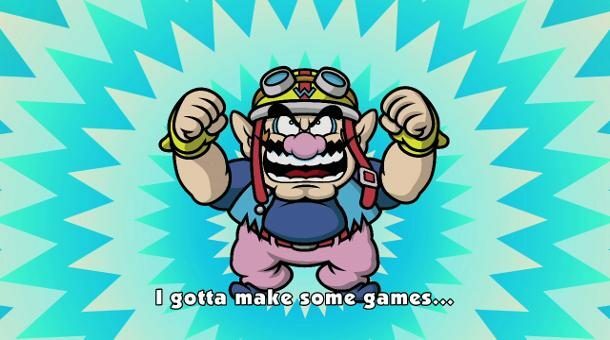 Do yourself a favor next week and do it yourself… WarioWare Do It Yourself that is. WarioWare D.I.Y. releases March 28, alongside the DSi XL conveniently enough. So, if you’re planning to drop big bucks on the new hardware, you might as well go all the way and pick this title up too. 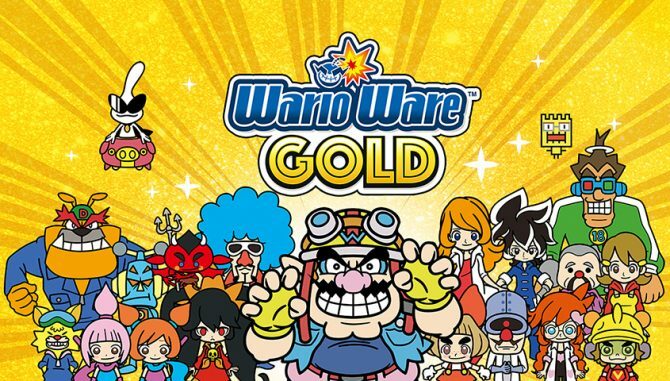 WarioWare D.I.Y will come with 90 already made microgames for you to unlock and play through. 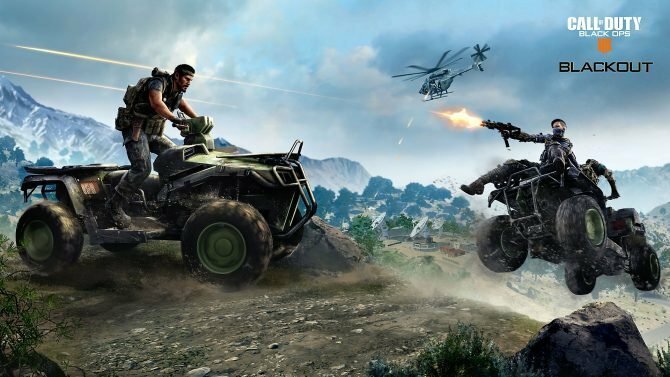 however, this title is not about that, D.I.Y will be mostly driven by the creativity of the players. 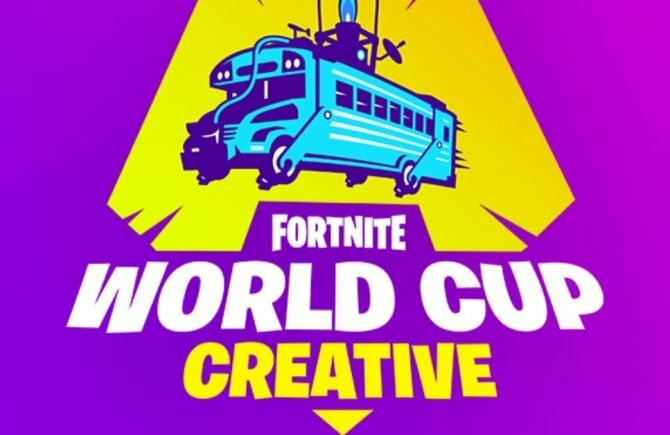 Players will be able to use already made animations, artwork and music to create their own microgames. But what’s the fun in that? Players will also have the freedom to use their own artwork, animation, and music while creating their microgames from scratch. 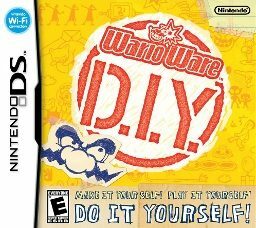 WarioWare: D.I.Y. for Nintendo DS offers several ways for players to share content on the go. Using a local wireless connection, they can swap microgames they’ve created on their own Nintendo DS system. For users with broadband Internet access, Nintendo will make new microgames available for download after launch and will occasionally challenge players to create microgames based on a given theme. 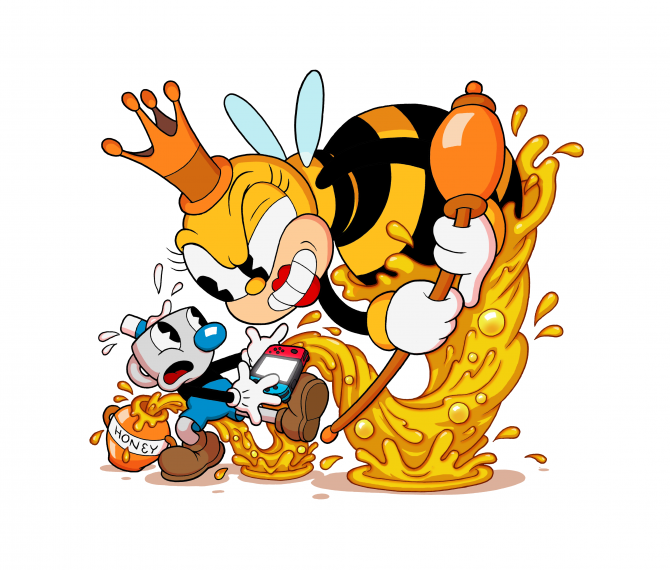 A broadband Internet connection also enables players to upload items to their online Storage Crate and share those items by exchanging friend codes with other WarioWare: D.I.Y. users. Additionally, players who download WarioWare D.I.Y. 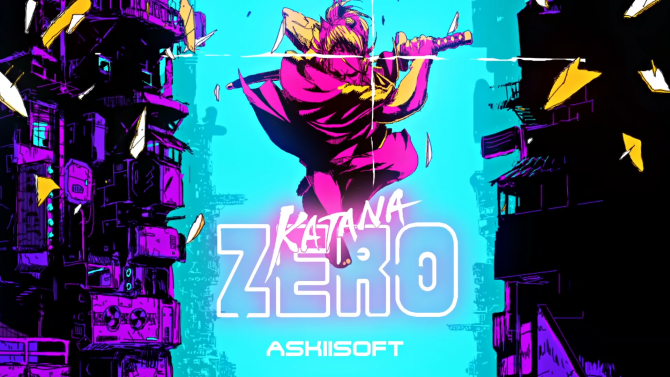 Showcase for WiiWare releasing March 29, will unlock more features, modes and microgames. 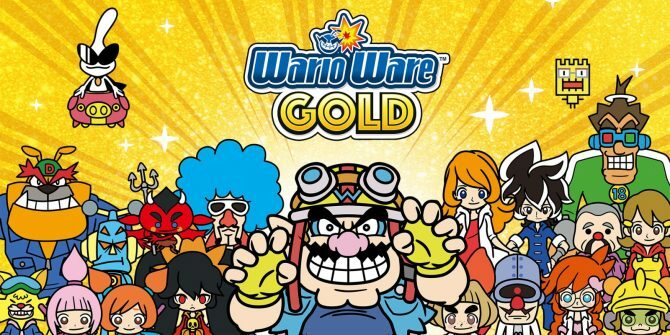 Seems like WarioWare is back in full force after the last Wario title strayed away from the minigame scene. 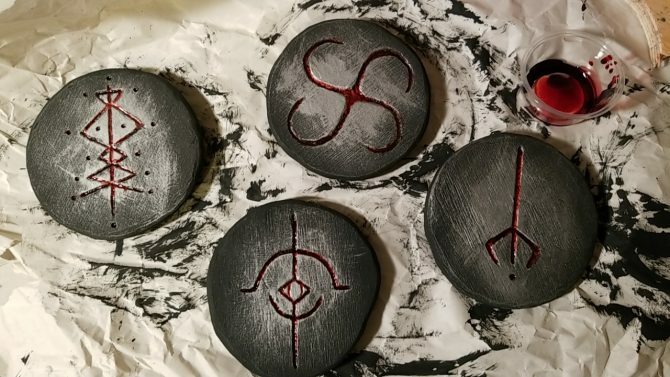 Add some Yharnam flair to your PS4 gaming setup with Bloodborne Caryll Rune themed DIY coasters, courtesy of Imgur user McDoogle523.